Just as the rugby world cup gets underway, we have heard of rubgy success at Inkpots too! 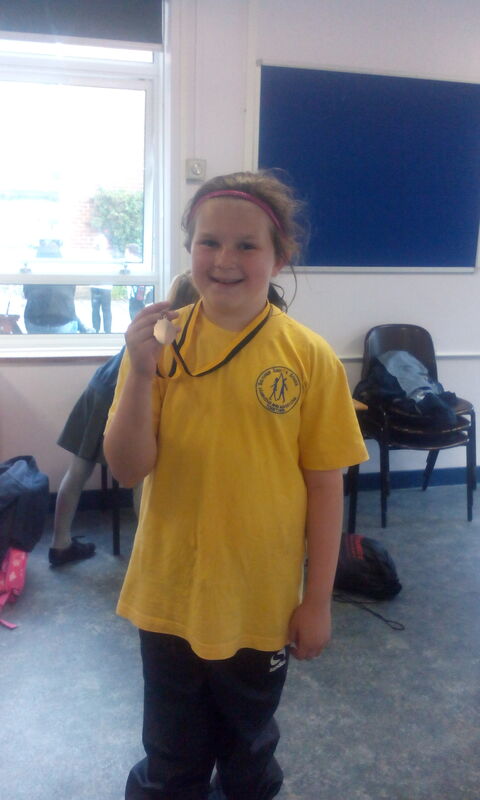 Bethany from our Southway group plays for the school team. 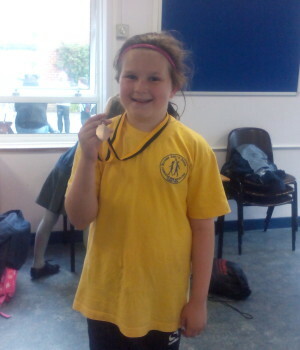 Last Thursday, there was an inter-schools tournament for Burgess Hill schools – and Bethany’s team won! Well done to everyone on the team – and especially Bethany who still had the energy to come to Inkpots after the games!